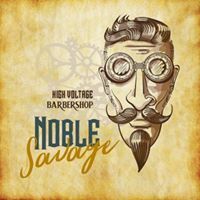 Noble Savage is a new “steampunk” style barbershop opening in November in Den Haag. We made some beautiful personalized tokens for them. Each token has a certain value and the customers buy the amount they want to give as a gift. We will also have packages where you get a discount if you buy a bigger amount of coins, that way it also kind of replaces the “customer card”. 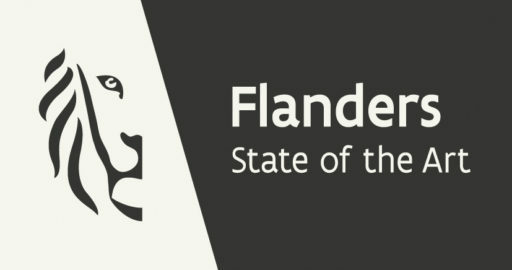 Hereby, once again the proof of the multiple possible applications of tokens and this time even with a touch of “eco”.